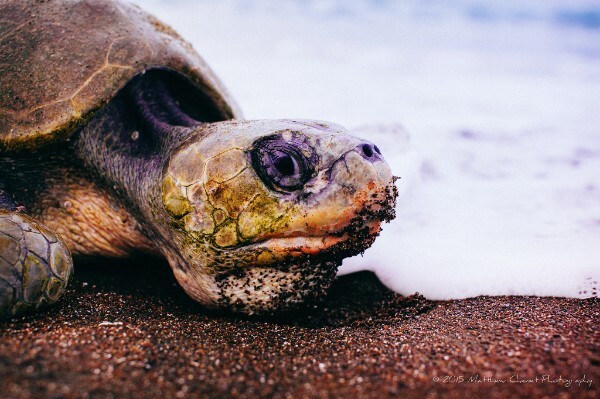 Waves of Goodwill â€“ Costa Ricaâ€™s Safari Surf School Accelerates Sustainability While Giving Back! 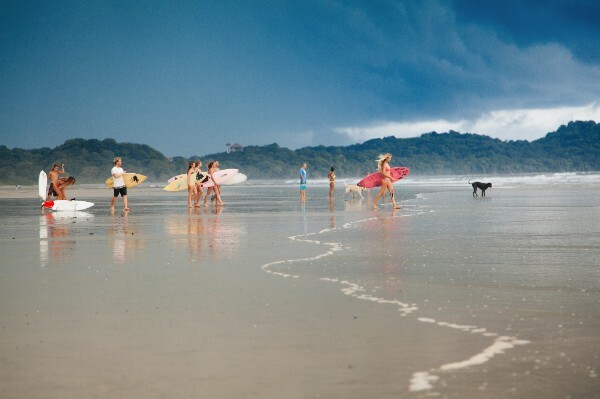 Safari Surf School, Costa Ricaâ€™s premier, full-service and sustainability-focused surf camp. Waves of Goodwill â€“ Costa Ricaâ€™s Safari Surf School Accelerates In Sustainability While Giving Back! 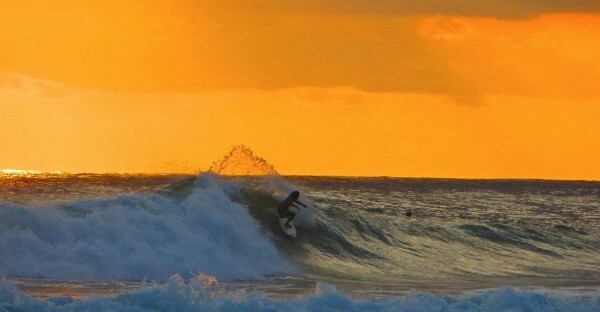 Costa Ricaâ€™s Veteran Surf Camp Safari Surf School Celebrates the Holidays with Amazing Beach Moments, Music by G-Love, and Achievements in Environmental Conservation, Community Service, Sustainability and Safety. 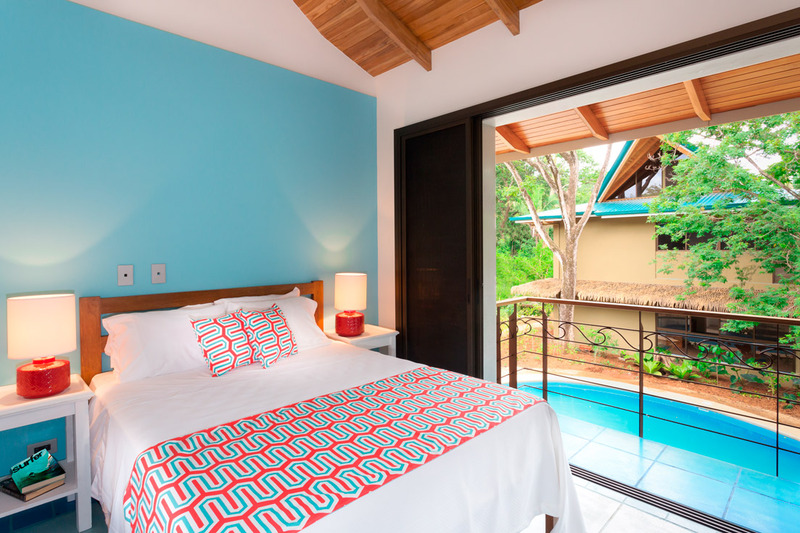 NOSARA, COSTA RICA: November 25, 2015 â€“ Safari Surf School, Costa Ricaâ€™s premier, full-service and sustainability-focused surf instruction operation now serves as anchor tenant to the much-anticipated Olas Verdes Hotel of Nosara, Costa Rica. Synergy between these two entities has served as the genesis of a successful partnership, advancing Safari Surf Schoolâ€™s goal in becoming the â€œFirst Sustainability-Certified Surf School In the Worldâ€ while furthering its commitment to internationally-recognized standards in sustainable tourism. 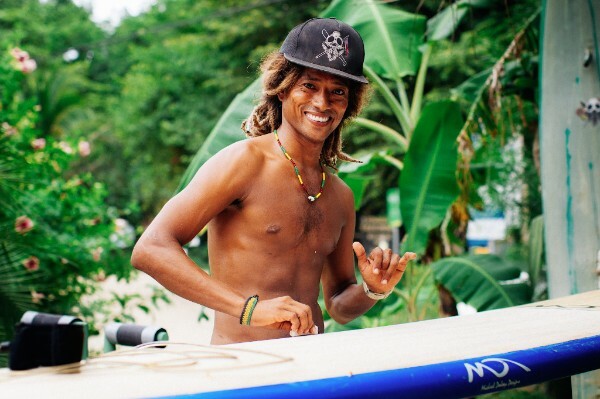 This Saturday, November 28th, in partnership with both Surfing Nosara Foundation and Olas Verdes Hotel, Safari Surf will play host to the 2015 Nosara Community Watch benefit concert featuring G. Love â€“ frontman for the band G. Love & Special Sauce â€“ upon the picturesque beaches of Playa Guiones, Nosara, Costa Rica, from 6:00 p.m. until 10:00 p.m. This amazing benefit concert will play a pivotal role in raising funds for Nosara Watch, its community fire and security association, supporting local police in crime prevention, security tips and services for visitors and residents of the tranquil, Pacific beachfront community of Nosara, Costa Rica. Safari Surf School currently holds longstanding, philanthropic leadership positions with Costas Verdes RestauraciÃ³n Costera (replacing and replanting trees, through its financial contributions); Refuge for Wildlife (providing financial support, thus contributing to awareness and education programs focused on rescue, rehabilitation and the release of its local monkey population); and Pack for a Purpose (improving the quality of education for students attending school within its headquartered hometown of Nosara through the drive, coordination and delivery of basic necessities packed and provided by guests). Earlier this year, Safari Surf School furthered its commitment to sustainable practices with the use of new boards through a strategic partnership with Firewire Surfboards â€“ lightweight, durable and innovative custom surfboards verified with eco-credentials. "Safari Surf School is proud to partner up with one of the most sustainably-conscious surfboard manufacturers in the world today,â€ says Safari Surf School CEO, Tim Marsh. â€œSafari Surf and Firewire are committed to positive changes upon the way surf camps and schools operate around the world. By coupling our sustainable practices and policies with the superior performance and conscious design principles which goes into these boards, we will advance our leadership position within eco-tourism while having a positive impact, both with our customers and upon the environment." â€œWe are stoked to partner with the Safari Surf School. We both have a passion for operating in the most sustainable manner possible and sharing our love for surfing, so it is a natural fit,â€ says Firewire CEO, Mark Price. â€œWhat could be better than traveling to exotic surf locations and having the opportunity to ride some of the most high performance surfboards in the world once you get there â€“ and no airline overweight fees!" Not only has Safari Surf committed to these sustainable board design principles, it also implements the use of high-quality, handcrafted and environmentally-sensitive Sticky Bumps surf wax, and the remarkably-strong, worry-free green Wave Tribe surfboard leashes, each composed of recycled plastic. 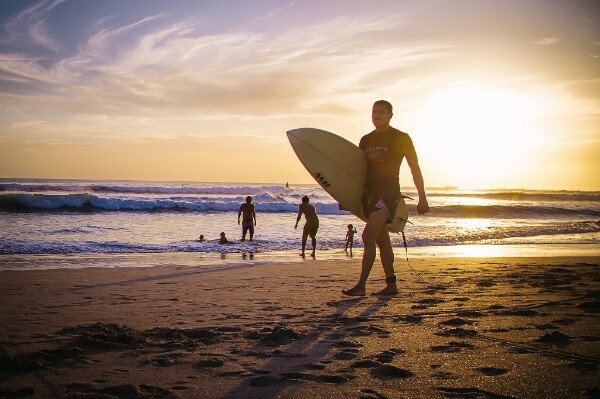 Recently, Safari Surf School completed Lifeguard Training and Surf Rescue certification â€“ prerequisite courses for inclusion in the International Surfing Association (ISA) professional development programs. Recognized by the International Olympic Committee as the world governing authority for the sport of surfing, the ISA Surf Coaching & Instructing Educational Program is the international standard for accreditation of Coaches and Instructors in the surf school industry. â€œIn a largely unregulated â€œindustryâ€ worldwide, surf schools seemingly can open on a whim with few boards and a surfer-dude instructor; little thought is given to format, technique, safety, and professionalism,â€ says Marsh. 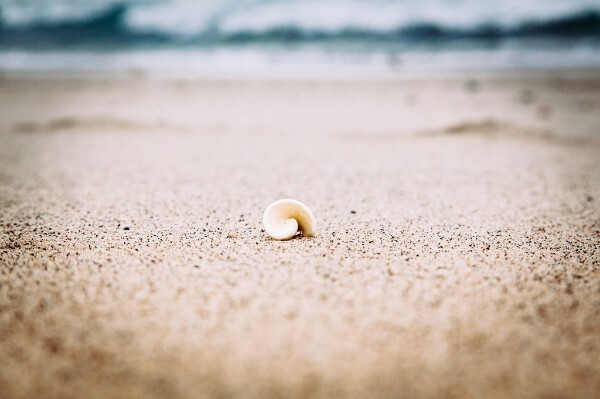 â€œI am dedicated to the cultivation of a team of top-level, highly trained and qualified surf instructors, authenticated by my ongoing support of specialized training programs and events advancing this cause. It is my assurance that our team is certified to the highest degree of preparedness and professionalism in all areas of instruction and water safety. Safari Surf School is a full-service, sustainability-focused surf instruction operation located in Nosara, Costa Rica and La Salinas, Nicaragua. 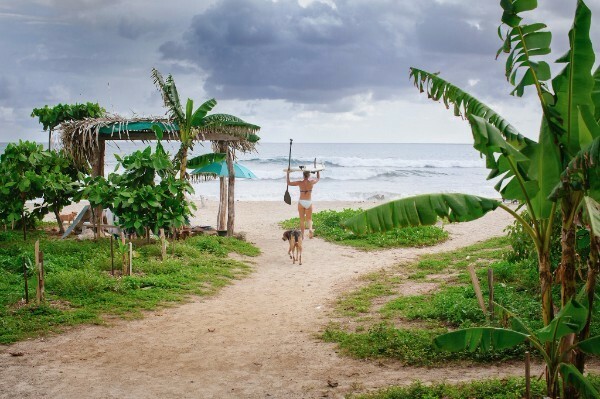 Providing vacationers with Pacific Ocean access to Central American waves since 1998, this eco-minded surf camp offers both all-inclusive and customized destination packages designed to meet any need. With its 2015 headquarters relocation to the highly-anticipated Olas Verdes, Safari Surf extends its award-winning commitment to internationally-recognized standards in sustainable design and tourism. 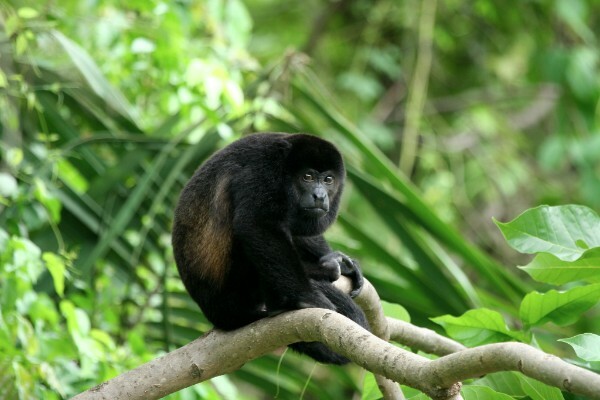 Safari Surf offers group packages for men, women, families and groups, and can customize adjacent activities, including: Wildlife Refuge Guide Trips, Ostional Turtle Refuge Guides, Volunteer/Charity Support, Ometepe Island Tours (Nicaragua), Granada (Nicaragua) Day Trips, Tide Pool Tours, Volcanic-fed Hot Springs Visits, FÃºtbol Games with Locals, Jungle-To-Beach Horseback Riding, Waterfall Hikes, Kayak or SUP Tours, Local Zip-Lining, Massage and Yoga. Photography credits: Matt Chenet and Jenn Kantor. Copyright Â© 2015 Guest Public, All rights reserved.